Highly recommend the hummus with the roasted red pepper tapenade. Yummy!! 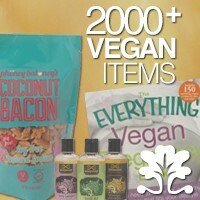 Note: they don't have vegan cheese, but they do have lots of veggie toppings. 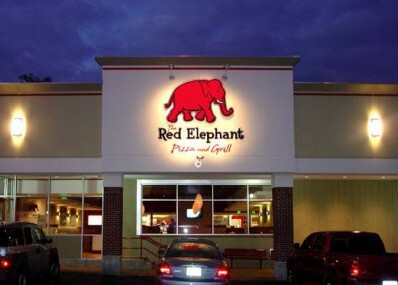 Let us know what you think about this awesome vegan friendly restaurant: Red Elephant in Tampa, Florida.